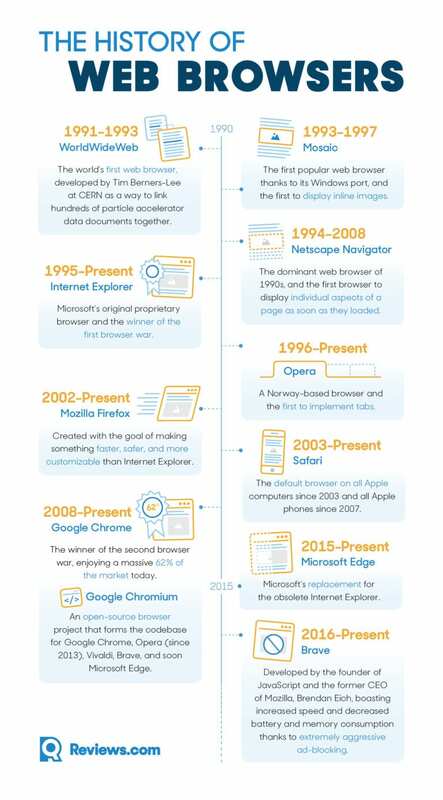 Web browsers have come a long way since Netscape Navigator was first introduced in 1994. Today, most people use Google Chrome or Safari by default, since they’re preloaded onto most PCs and Macs. But thanks to the “Browser Wars” of the 1990s, 2000s, and 2010s, you actually have dozens of browsers to choose from, each of which can make a major impact on your privacy and user experience online. We tested nine major browsers for speed, privacy, accessibility, and user experience to come up with our top three picks — none of which are Chrome or Safari. 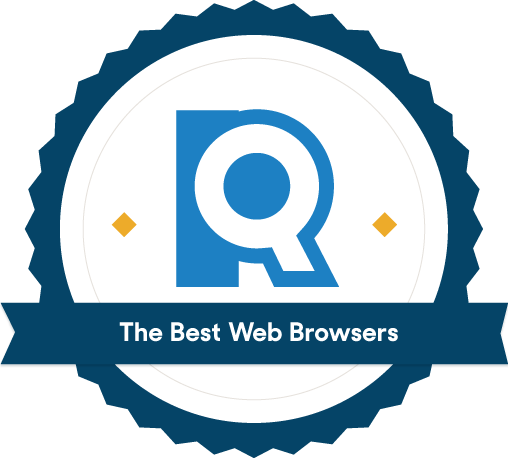 While the best web browser for you depends on your personal priorities, you can use our guide to determine which ones to test-drive yourself. 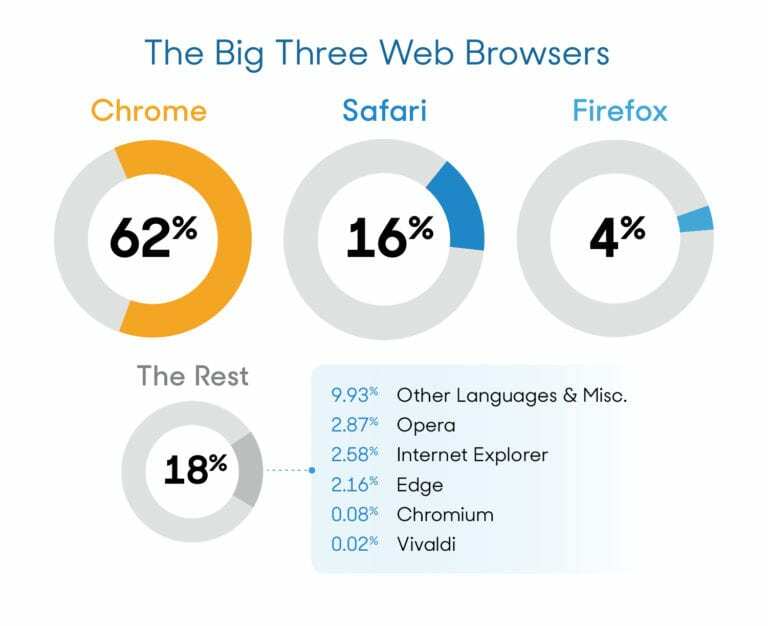 To gather our contenders, we used StatCounter’s market share data and found which browsers have the most users worldwide. While popularity isn't necessarily an indicator of performance, we wanted to evaluate the browsers that most users will encounter on their search. According to StatCounter.com as of February 2019. No paid browsers. There’s no reason (yet) to pay for a browser when you have so many powerful freeware options at your disposal. So even though the Puffin browser currently holds a 0.12% market share (higher than Chromium or Vivaldi), we didn’t consider it for testing because the desktop version requires a subscription. No foreign-language browsers. Outside of the Big Three, a handful of foreign-language browsers have large user bases outside of the United States, like China’s UC Browser (3.83%), Russia’s Yandex Browser (0.24%), and Vietnam’s Coq Coq (0.09%). However, they aren’t user-friendly for English-speakers, and some (particularly in China and Russia) have glaring security issues. No specialist browsers. There are dozens of dedicated browser communities like Pale Moon, Basilisk, and SeaMonkey for tech enthusiasts who prefer old builds of Firefox and Netscape Navigator. There are even text-based browsers like Lynx that strip all images and formatting away. But for the most part, these browsers aren’t practical for casual users. These criteria left us with eight testable browsers, but we added a ninth, Brave — even though its market share falls beneath StatCounter’s threshold — because its performance, ad-blocking, and get-paid-to-surf beta program have garnered lots of media attention over the past three years. We also tested the lighter, faster mobile versions of two popular desktop browsers, Firefox Focus and Opera Touch, in addition to the standard mobile ports of our nine candidates. Chrome is Google’s proprietary, closed-source web browser, and currently the most popular desktop browser in the world. Chromium is Google’s open-source web browser project that third-party developers are free to experiment with. As such, several non-Google browsers are based on Chromium’s code, including Brave, Opera, Vivaldi, and the next iteration of Microsoft Edge. By default, most modern web browsers collect data about your browsing habits. 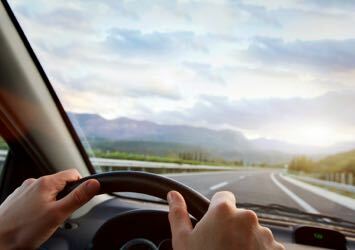 That may sound scary, but their reasons for doing so aren’t always nefarious. Storing cookies, saving your history, and creating profiles can make your life easier, since they prevent you from manually logging in to the same websites over and over again. But as we learned from the Facebook-Cambridge Analytica scandal in 2018, it isn’t always clear what tech companies are doing with your data — sometimes without your permission. 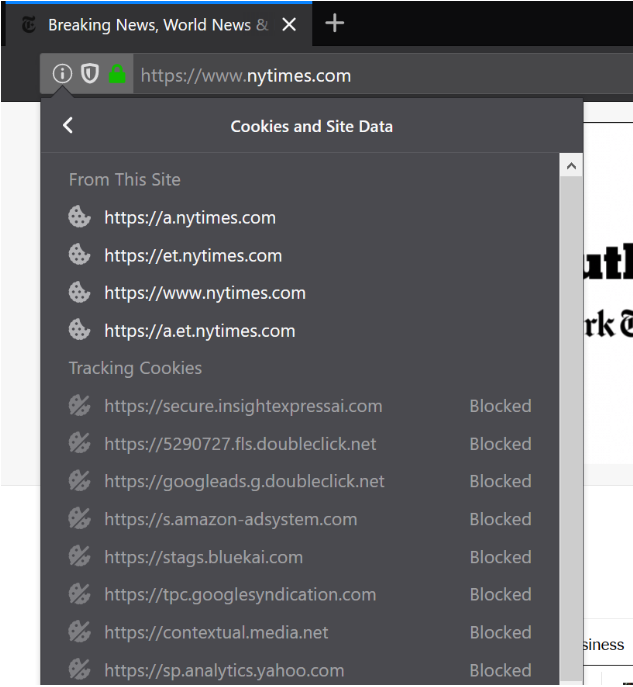 Most browsers now include a suite of privacy tools, including “incognito modes” and “do not track” features that prevent advertisers from targeting you based on your browsing history. But privacy is a higher priority for some browsers than others. We compared each candidate’s default settings, options, and extensions to see how they measure up — especially when it comes to ad blocking, tracker blocking, and data collection. Internet Explorer is slower than the rest of the field. In fact, Microsoft's page dedicated to Explorer even recommends downloading Edge instead. Brave is faster than anyone else at loading heavy-lift websites like media publications thanks to its aggressive ad-blocking features. That could change in the near future when Brave starts inserting ads of its own, but we took note of it in our tests. Beginning with Internet Explorer in 1999, all browsers now support extra features called “extensions” — tiny pieces of software that can enhance your browsing experience. Today, some of the most popular include Grammarly, LastPass, and Honey. Google Chrome currently has the largest number of extensions available in its online store, but most mainstream extensions have been ported over to multiple browsers. And since Brave, Opera, and Vivaldi were based on Google Chromium, most Chrome extensions are compatible. We looked to see which browsers supported the most popular extensions and which had the highest number of extensions available, while also assessing ease of search and ease of installation. A good browser should never get in your way — or slow you down. Speed is why we cut Internet Explorer fairly early in the testing process. But a great browser isn’t just fast and minimalist: The best options allow for a personalized user experience and broad accessibility. Do you prefer boxed corners or curves? Sidebars or top menus? Light user interface or dark? What about a browser that lets you customize all of the above and more? You might be surprised by how drastically your user experience can change from browser to browser if you’ve only ever used the default. To accommodate many preferences, we sought out browsers with lots of customization options, which cut Apple-default Safari. Some browsers also take accessibility more seriously than others, and we took note. Vivaldi, for instance, lets you adjust page zoom, page color, and even page focus with a click of the mouse (or the push of a key). The internet is awash with ads, and some websites depend on ad income to stay afloat. To entice users, browsers have begun taking steps to block ads completely (and prevent ads from tracking your web activity) without the need to install an extension. In addition to cleaner websites and more privacy, ad blocking also increases a browser’s speed, since ads tend to be large files that slow down a page’s load time. Of the browsers we tested, Brave, Firefox, and Vivaldi are the most serious and transparent about blocking ads. Google and Apple have made a lot of progress (and promises) but continue to make headlines for controversial concessions to advertisers. 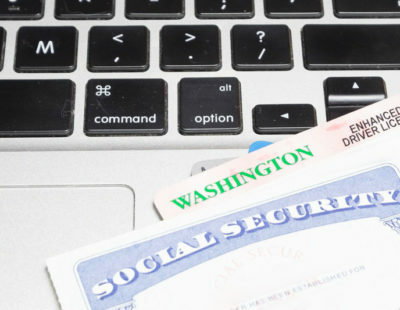 Robust security features and a streamlined interface. First and foremost, Firefox is beautiful — even the logo is a work of art. The toolbar at the top of the screen is perfectly minimalist and easy to switch between light mode and dark, according to your preferences. You can tell that Mozilla takes privacy seriously right after you install Firefox, because the first page that loads is its privacy notice. The company is extremely transparent about what data Firefox collects by default, and it immediately gives you the ability to opt out. But it has also built dozens of content-blocking features into Firefox to prevent websites from tracking you. See that little shield on the left side of the URL bar? 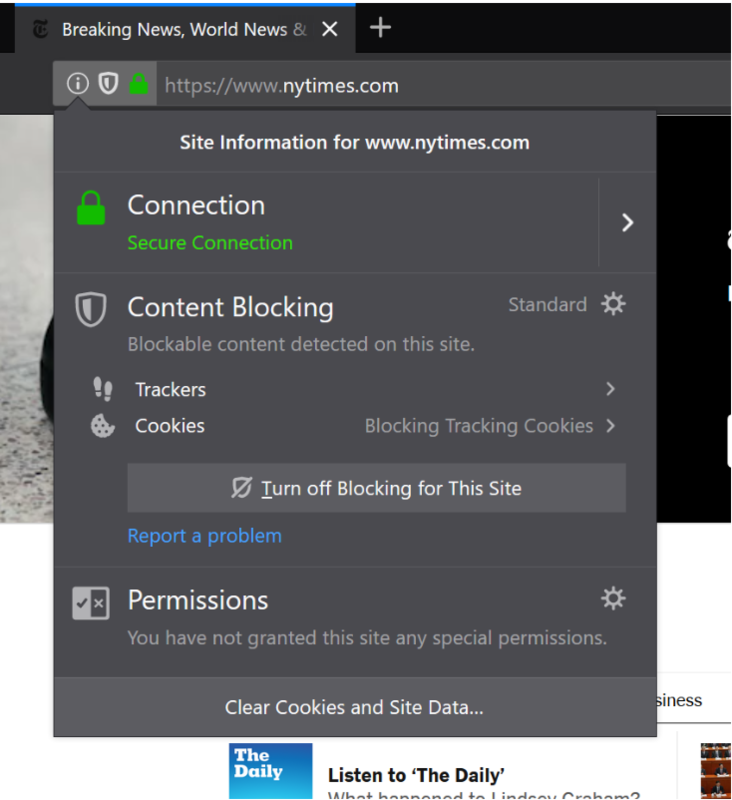 That lets you know when Firefox is actively blocking trackers and other content. You can even click to see exactly what it’s blocking, adjust the “strictness” of the content blocker, and whitelist sites you really trust. To get a similar level of privacy and security features in Google Chrome, you’d have to download several extensions. Plus, Google is already learning so much about you based on your searches that some people are understandably concerned about giving a single company so much personal data. Firefox's focus on security extends to mobile with the new Firefox Focus, a mobile-native private browser that kicks the content-blocking up a notch, thereby increasing the app’s speed. 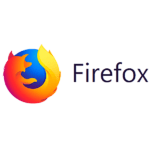 On phones and tablets, you can use the standard Firefox browser and sync your profile with your desktop in order to maintain the same bookmarks and other settings across multiple devices. Firefox is the third-most popular browser in the world today at just under 5% of the market. Back in 2009, that number was closer to 32%, but Google Chrome has been chipping away at its user base ever since due to it being pre-installed on more computers. While popularity doesn't necessarily equal quality, Firefox's consistently large user base suggests that people trust it enough (and find it useful enough) to keep coming back. While the differences were negligible, Firefox did perform slightly slower on average than any of the browsers we tested (except for Internet Explorer, which is in a sluggish class of its own). You probably won’t be able to tell the difference, but if speed is your primary concern, you may be better off with Chrome or Brave. An ultra-customizable browser that will feel familiar for Chrome or Opera users. 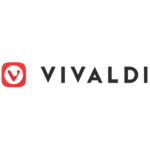 The Vivaldi browser is actually an offshoot of Opera that dates back to 2015, when Opera switched layout engines and alienated a large swath of its user base. In response, the former CEO of Opera funded a new browser that would stay committed to Opera’s previous priorities, and Vivaldi was born. Like Opera and Brave, the Norway-based Vivaldi is based on Google’s open-source Chromium browser, which means that most Chrome extensions will work just fine in Vivaldi. Vivaldi also features a default sidebar panel, similar to that of Opera, with a few neat shortcuts and room for additional apps and widgets. Because of its simple layout and familiar Chrome functionality, Vivaldi serves as a good entry point for users looking to switch from a more popular browser like Chrome. Vivaldi's sidebar (left) will feel familiar for former Opera users, with space for widgets and shortcuts. If you spend most of your day in a browser, we recommend Vivaldi for one very compelling reason: Vivaldi is hands-down the most customizable browser on the market. You can move the address bar to the bottom of the screen instead of the top or the sidebar panel to the right instead of the left. You can change the theme to any color you want, or use a custom image as the background for your tabs. You can even choose how round the corners are. And instead of just populating your “start page” with bookmarks, you can customize it to your heart’s content. An astronomy-themed Vivaldi start page features a custom image that extends behind tabs. 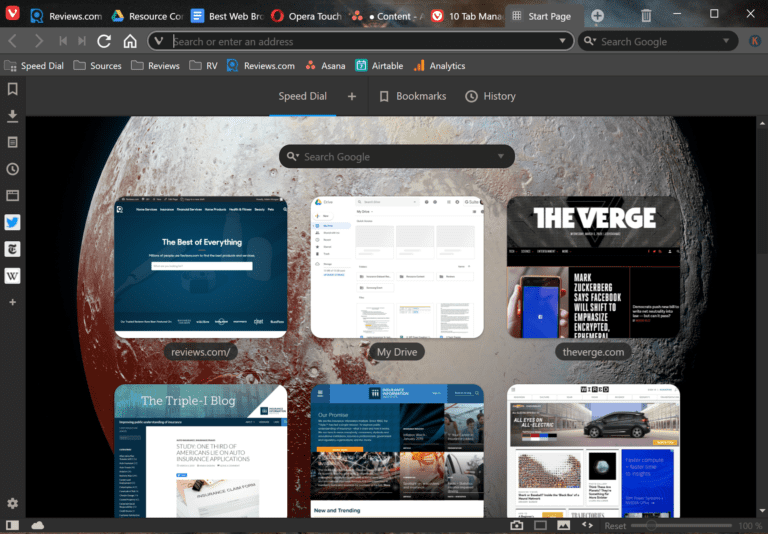 Vivaldi is also known for its tab management features, including tab stacking (grouping a bunch of tabs together so they take up less space on your toolbar) and tab tiling (viewing multiple tabs at once). But that’s just the tip of Vivaldi’s customization iceberg — there are literally 17 pages of settings you can tweak to personalize your browsing experience, everything from keyboard shortcuts to mouse gestures to privacy preferences. 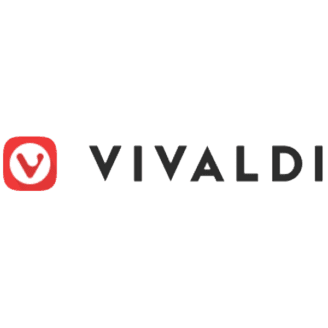 As of March 2019, there is no mobile version of Vivaldi. However, the company has been working on an Android browser for a few years now, so stay tuned. And as with any non-Chrome browser, you may occasionally come across a website that doesn’t behave or display quite like it should. The fact that Vivaldi’s code is based on Chromium helps decrease the odds of this happening, but it’s still possible, since most developers optimize their sites to work in Chrome for PCs and Safari for Macs. While Vivaldi’s customization options are fun and powerful, they can slow down your load times if you get carried away. Make sure to optimize your custom images and dial things back if you run into issues. Tried-and-true browser with an intuitive mobile app. 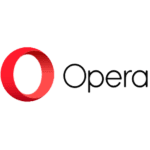 Opera has been a popular desktop browser for more than 20 years — primarily among tech-savvy users who want an alternative to mega-corporations like Google and Microsoft. 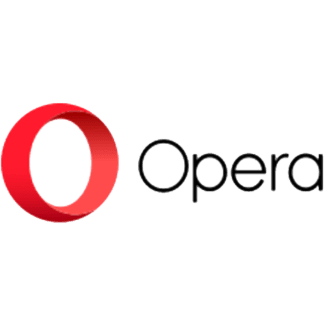 Those years of experience translate to constant innovation; Opera auto-updates every few weeks, and Mac users have the ability to test-drive new features for free with Opera's beta versions. When it comes to mobile browsers, we were impressed by the speed and innovative user interface of Opera Touch, Opera’s new mobile browser. The mobile version is designed specifically for browsing with one hand; the key design feature, the Fast Action Button, hovers near your thumb when you scroll up. Holding the Fast Action Button down gives you several quick options: starting a new search, refreshing the page, switching to another tab, creating a new tab, closing your current tab, etc. That may not sound life-changing, but it actually makes a huge difference when you’re browsing on the go instead of sitting on the couch — at least, once you get used to it. The Opera “Flow” tool also lets you save and share articles between synced devices, similar to Firefox’s “Pocket” feature. Because Opera Touch is designed to be operated with one hand, it takes a little getting used to. If you're accustomed to navigating through multiple tabs via Chrome on your phone, Opera Touch's Fast Action Button feels awkward at first. But once you get the hang of it, the increased functionality (with a swipe of your thumb) is downright life-changing, especially if you spend a lot of time moving back and forth between tabs and opening new ones. Because of its unparalleled speed, we were tempted to pick the Brave browser as our “best mobile” option. By aggressively blocking as many ads as possible, Brave loads websites faster than anyone else. But Brave eventually plans on replacing those blocked ads with ads of its own, and that seems ... slightly counterintuitive. At that point, using Brave confidently will rest on the premise that you trust Brave more than you trust other ad-makers. And thus far, Brave has made a few missteps that some users find untrustworthy, like whitelisting Facebook and Twitter trackers. 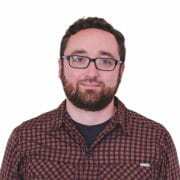 Brave’s CEO, Brendan Reich, is also a controversial figure after stepping down as the CEO of Mozilla (makers of Firefox) in light of past donations to an anti-gay marriage organization in California. If those concerns don’t bother you, Brave is a really fast browser, but we recommend waiting to see how its ad replacement plan shakes out before committing. If you’re on a PC, you’re probably using Google Chrome right now. We owe Google a tip of the hat for simplifying browser design in the mid-2000s when the alternatives were clunky and for making portions of its source code free and available for developers via Chromium. Suffice it to say, no modern browsers would be as fast and pretty without Chrome, and it still boasts the largest extension store on the market. That said, there are legitimate reasons to question Google’s commitment to data security and browsing privacy. Plus, some people are uncomfortable giving one company so much information about themselves. Think about it — if you have an Android phone, use Google to do all of your searches, navigate with Google Maps, and spend most of your day in Chrome, Google potentially knows a lot about your daily life. Compartmentalizing your data between multiple companies makes some users feel safer (though there’s no guarantee that tech companies won’t share that data anyway behind your back). According to a 2016 study, Safari is the browser of choice for more than 95% of Mac users, which is even more of a monopoly than Chrome currently holds on PCs. And while Apple has made great strides in improving Safari’s privacy and security standards over the past few years, we still don’t recommend using it as your primary browser on a Mac (you can’t use it at all on a PC). It’s often slower than Firefox or Chrome, and it's far less customizable than any of its competitors. And even though Tim Cook would like Mac and iOS users to think it’s the only option, most major browsers are now compatible across operating systems and devices. In fact, every desktop browser we tested except Microsoft Edge will work on a Mac. Do you want to sync browser settings and profiles across multiple devices? Browser syncing can save you a ton of time by loading the same browser settings (bookmarks, logins, form entries, history, etc.) on every device you use — allowing you to seamlessly switch from computers to mobile devices. As of March 2019, Vivaldi has no mobile version, but Brave, Chrome, Edge, Firefox, Opera, and Safari offer syncing across everything. Do you prefer a minimalist browser you barely notice or an interface you can customize? If you’re a minimalist, Chrome, Firefox, and Brave are incredibly streamlined. If you want more control over what your browser looks like (and how it functions), give Vivaldi and Opera a try. Are you concerned about advertisers tracking your browsing activity? All modern browsers take some steps to protect you from online trackers, but Firefox and Brave are the most aggressive. Of course, Chrome and other Chromium-based browsers can be made stronger against ads if you download and install the right extensions. 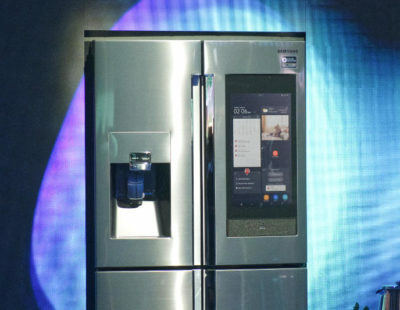 Do you distrust tech giants like Apple, Facebook, Microsoft, and Google? If you’d rather not give tech giants even more private data, consider alternatives like Firefox (a nonprofit) and Vivaldi (a small Norweigian start-up with a commitment to privacy). Do you care about browser speed above all else? Try Brave. It’s lightning-fast thanks to some very aggressive ad-blocking, especially on mobile, where it uses less battery and memory than Chrome. Do you have unique accessibility needs? Vivaldi’s diverse customization options may provide what you’re looking for. You could also try Lynx, a text-based browser popular with text-to-speech users. Which browser extensions are you unable to live without? You’ll be able to use the most popular extensions in just about every browser, but it’s still worth checking each browser’s extension store before switching over. 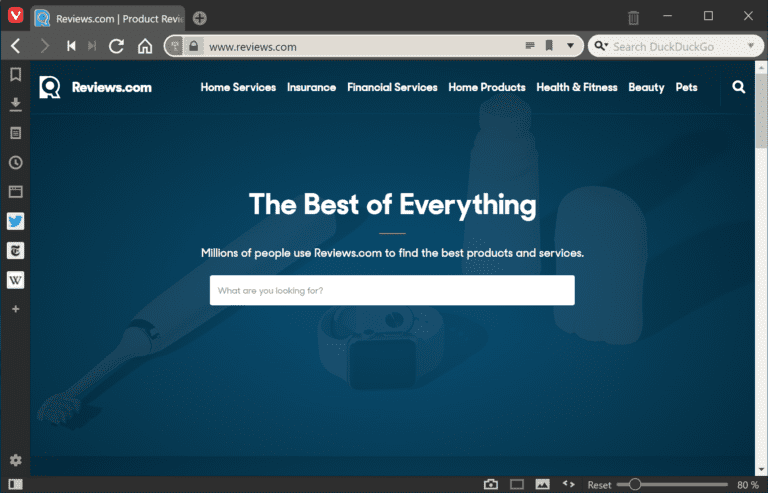 For instance, Keywords Everywhere, an extension we use every day at Reviews.com, is only available on Firefox and Chromium-based browsers (you can use the Chrome extension store for Brave, Opera, and Vivaldi). Browser syncing is the ability to sign in to a browser and save the same preferences, bookmarks, history, and other settings across multiple devices. Why should I care about browser privacy or security? The internet is filled with “trackers” that watch exactly what you do online, then use that information to barrage you with targeted ads. But plenty of people find trackers to be an Orwellian invasion of privacy — sometimes even a painful one. Imagine an expecting mother who browses maternity websites, then continues to be targeted with baby product advertisements after suffering a miscarriage. Most modern browsers include ad-blocking features to combat trackers, but browsers actually collect their own data about your browsing habits. Usually, a browser’s reasons for collecting data are harmless (like keeping you from having to log in to every site from scratch), but most browsers now give you the ability to opt out (though often at the cost of convenience). What’s the difference between open-source and closed-source browsers? Closed-source browsers are proprietary pieces of software that a company privately owns, copyrights, and sometimes patents. The two most popular browsers in the world today, Google Chrome and Apple’s Safari, are closed-source. Open-source browsers make their source code publicly available for reuse and redevelopment. 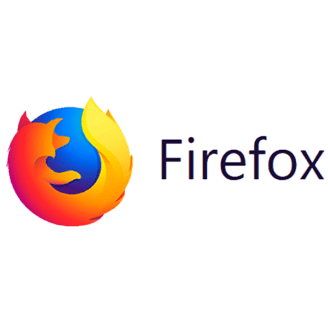 Mozilla Firefox is open-source, as is Google’s Chromium project, from which Chrome was built (along with Brave, Opera, Vivaldi, and the next generation of Microsoft Edge).